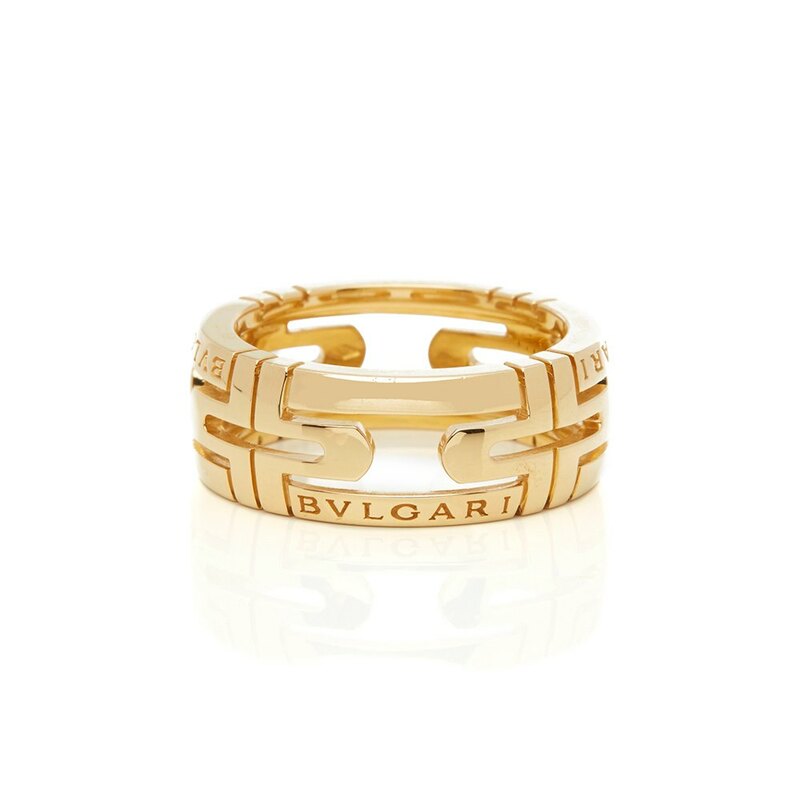 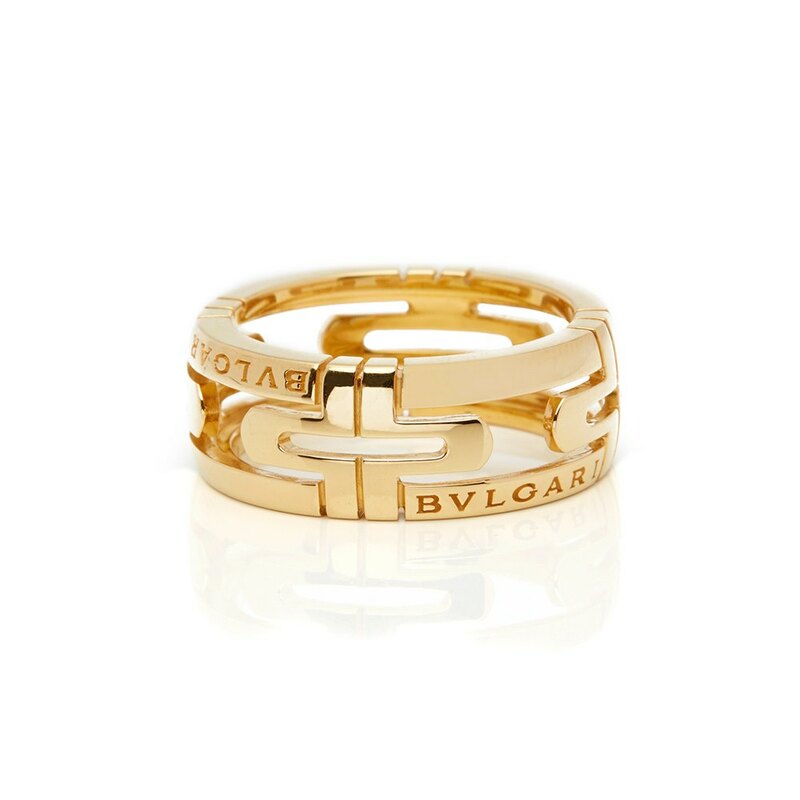 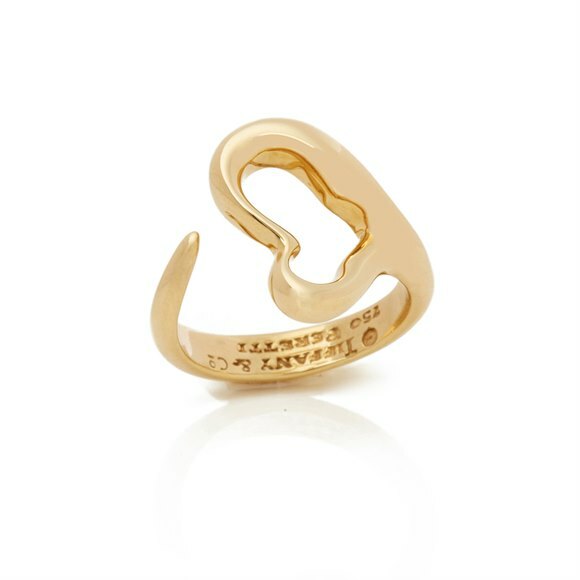 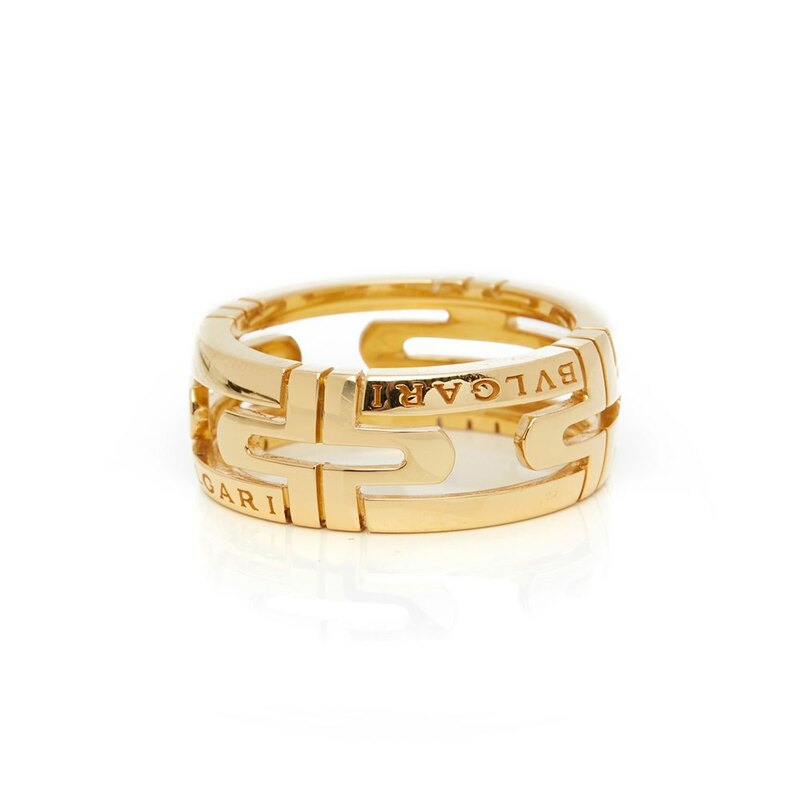 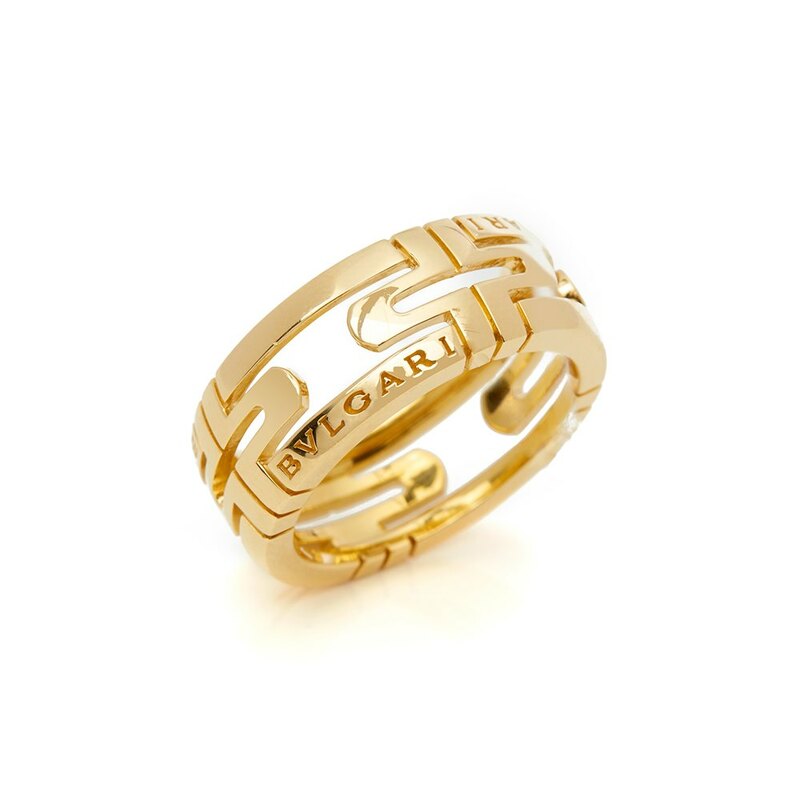 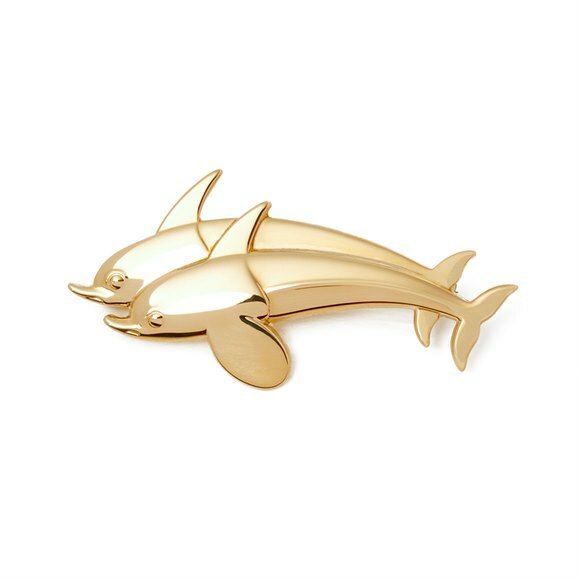 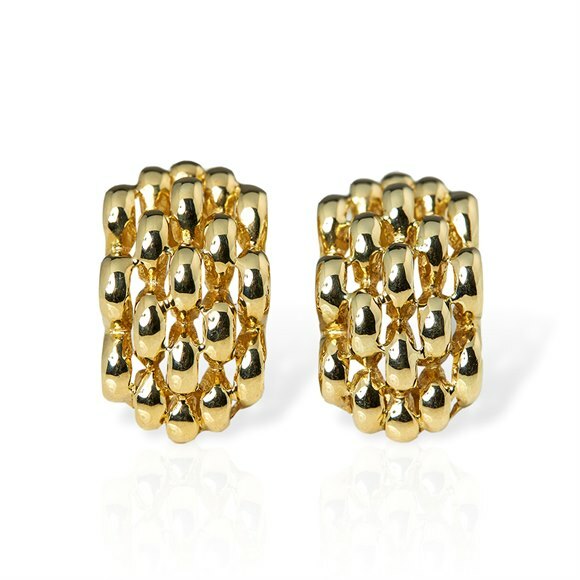 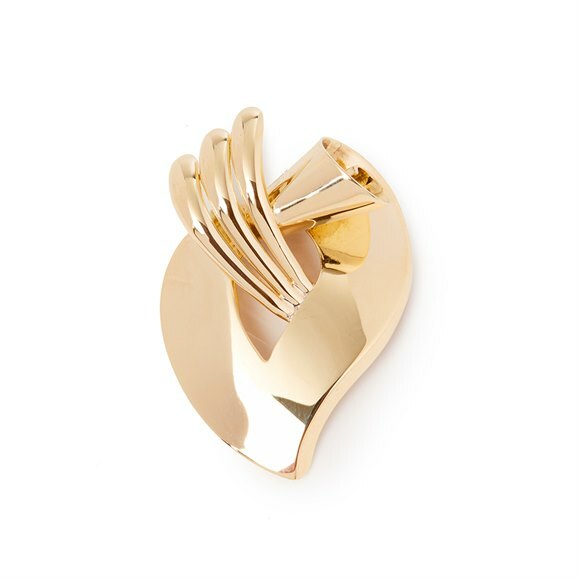 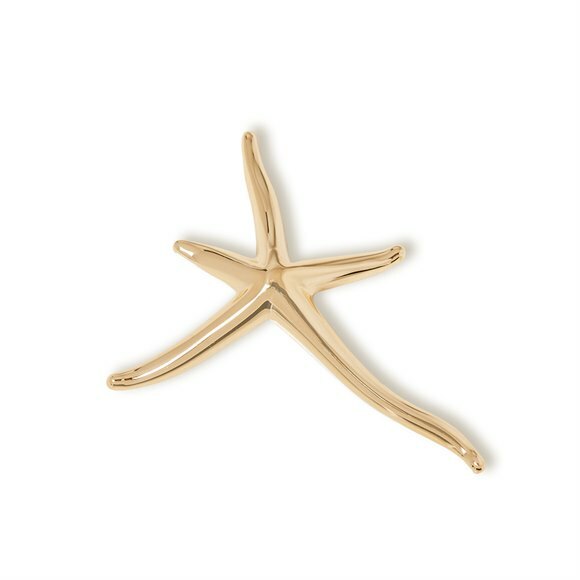 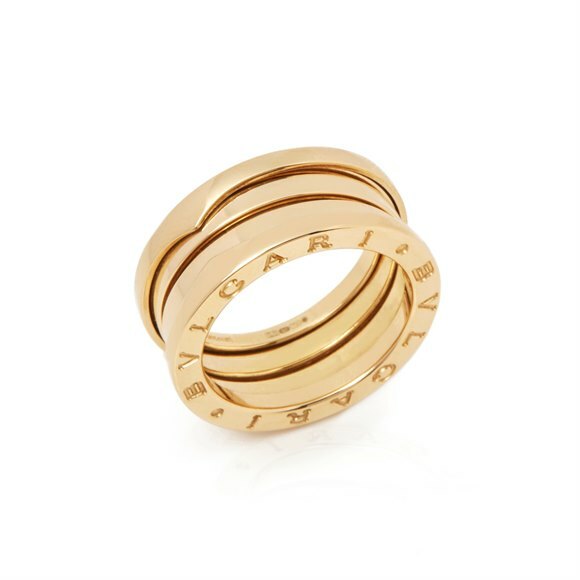 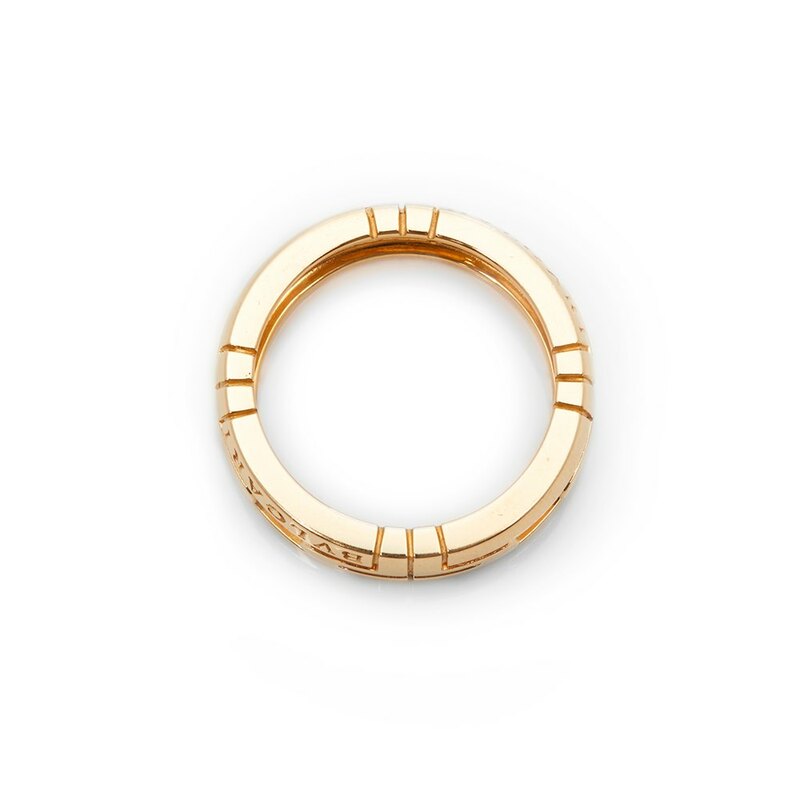 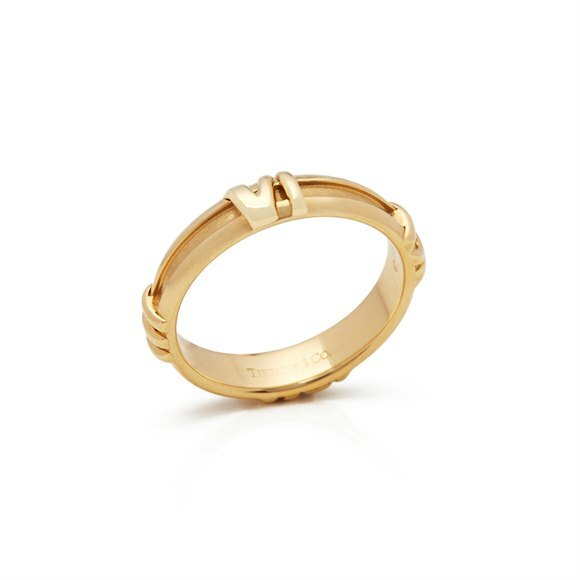 This Ring by Bulgari is from their Parentesi collection and features their signature Parentesi design made in 18k Yellow Gold. 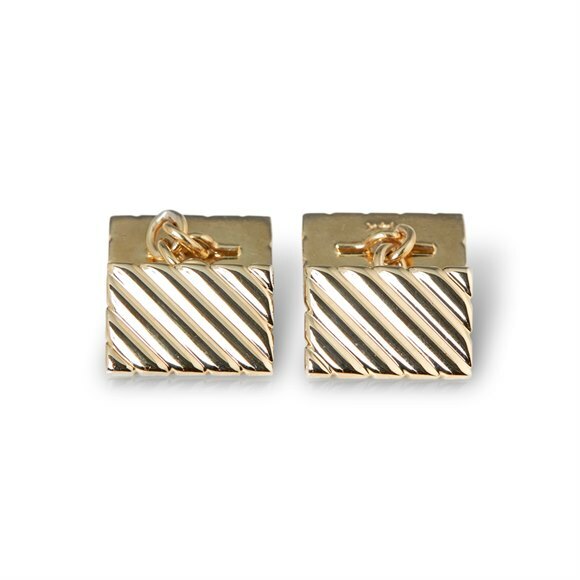 Complete with Xupes Presentation Box. 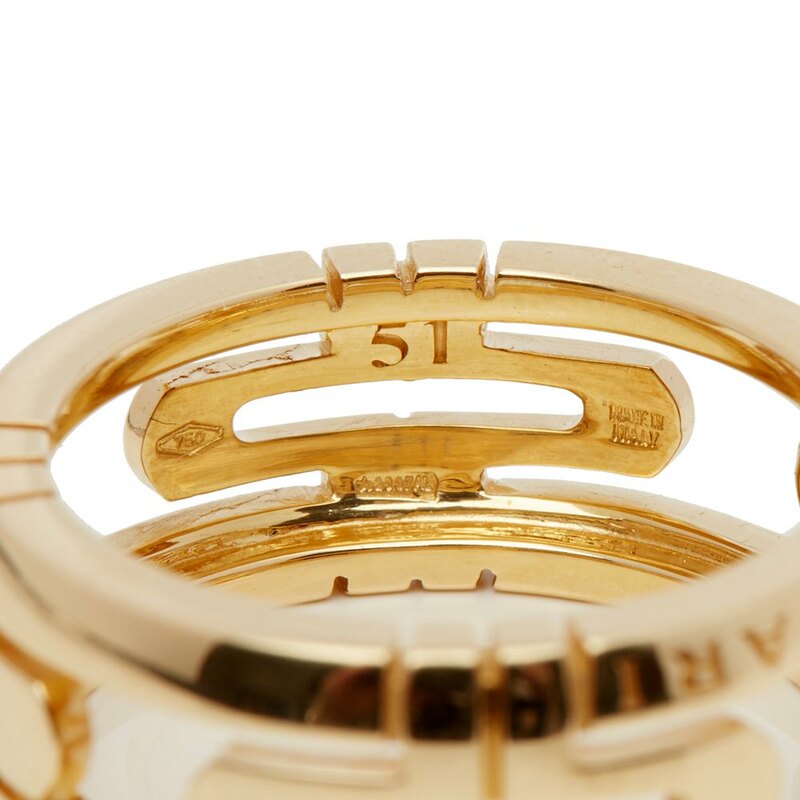 Our Xupes reference is COM1394 should you need to quote this.